I'm back with another nail post! I decided to paint my own nails again and picked out an old polish out of my collection. 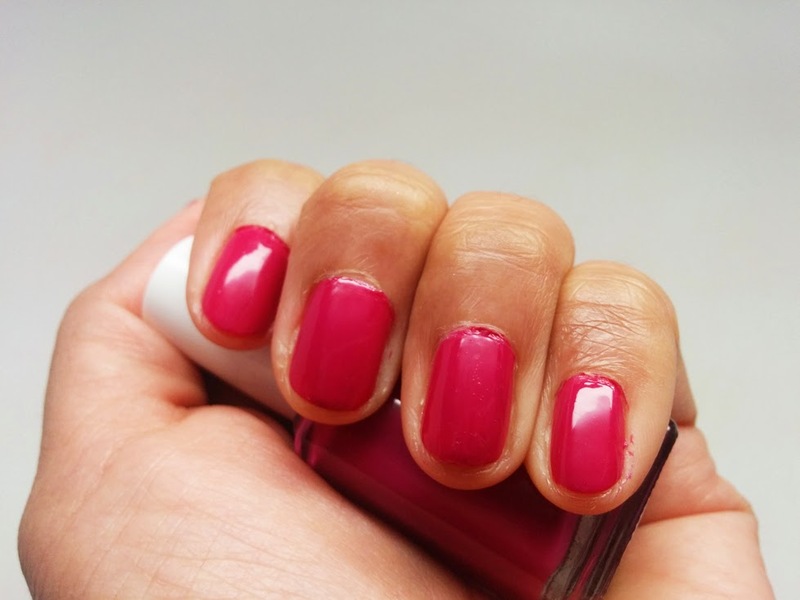 I remember a time when I used to only wear magenta polish, the good old days when picking a color was easy lol. Check it out! 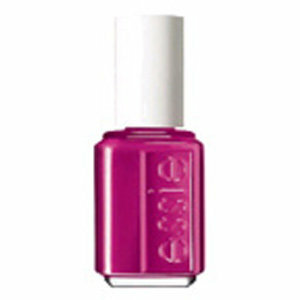 I actually bought this Essie polish called Big Spender from Marshalls a long time ago. I like the creme finish and the magenta shade. I'm still trying to recouperate from gel nails so I'm keeping my nails short right now. 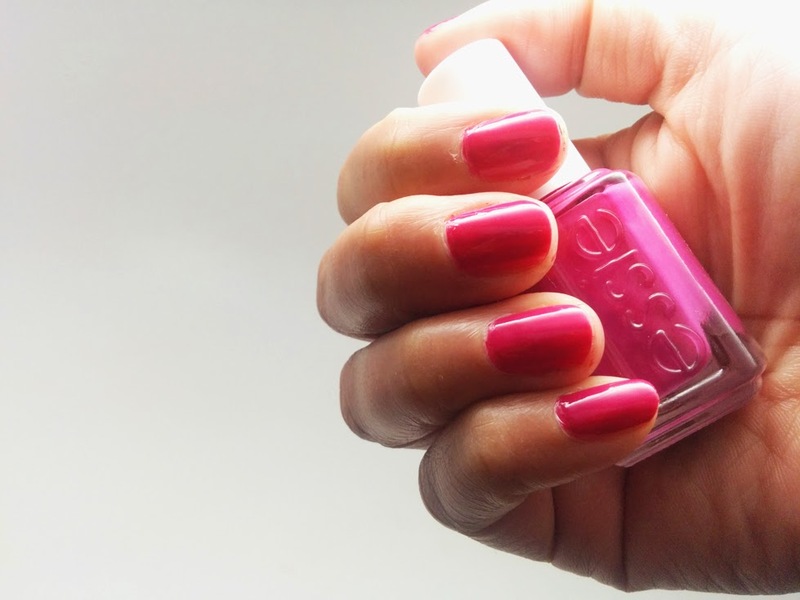 I've always been impressed with Essie as a whole - the polishes seem to last longer, they're easy to apply, non-streaky and have amazing shades. 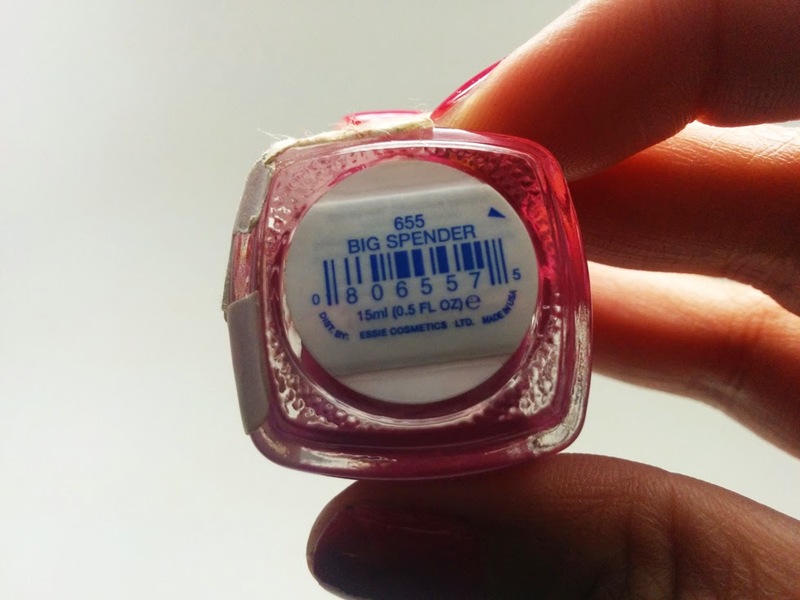 Despite buying this nail polish eons ago, and from a discount retailer, it felt like a brand new polish! I'm still struggling a little bit getting the polish perfectly situated on my cuticles and around the nail bed. I try to push my cuticles back but they still end up a little rough. Do you guys have any tips? Here are my nails after about a week. Not bad eh? Just a little bit of wear at the tips. 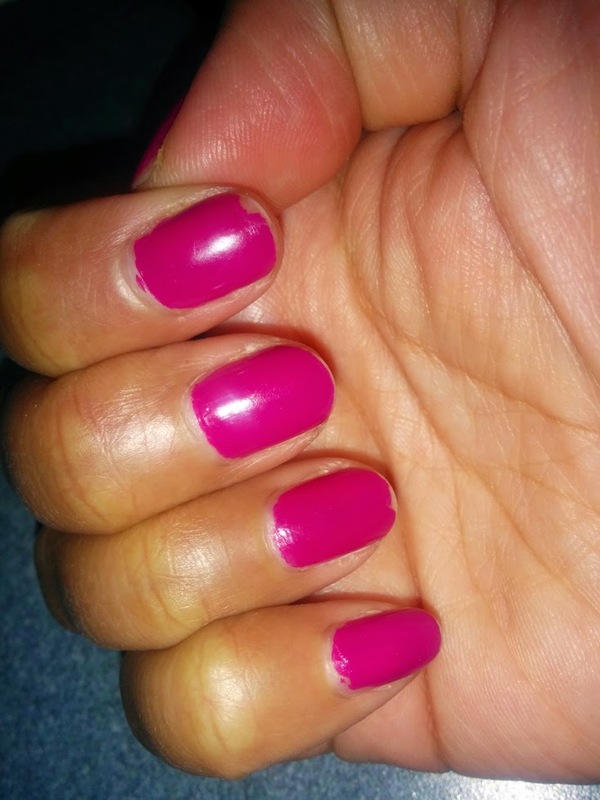 I wore Nailtiques #2 formula which is a strengther as a base coat and topped them off with seche vite. I'm really happy with the way they wore. I definitely recommend this brand and plan on using more from my stash in the future. Stay tuned for next week where I switch back to CND Vinylux but this time I ordered the products online and I'm painting my nails myself! @mrslovelyann thanks! that's what i've been doing but for some reason it's still not coming out that neat, i guess practice makes perfect! Sometimes I buff my cuticles with the rectangular buffers if the cuticles are an issue. And yes, practice makes perfect.